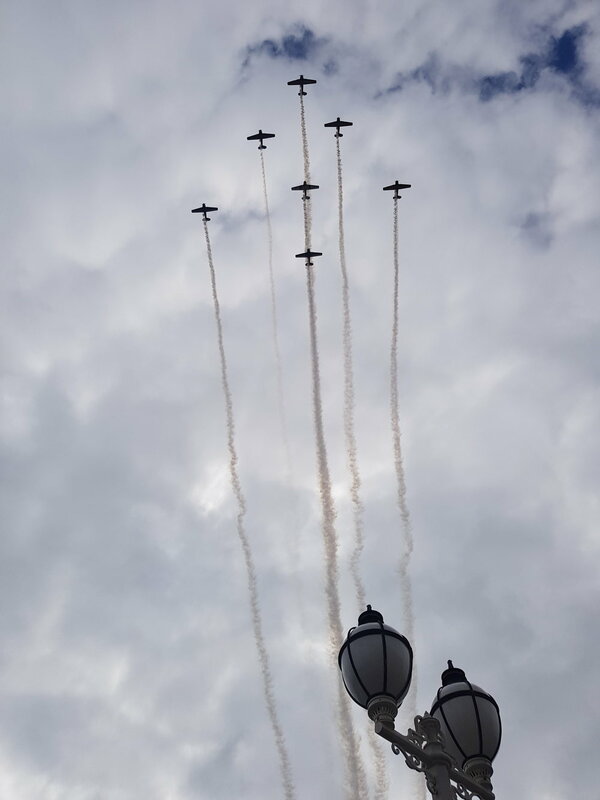 19 SQN is back in action! An update which some may have seen, but we want to ensure everyone is aware of what's happening at the unit. At the end of last year FGOFF J. Hoult took command of the unit with the intention of leading the unit gallantly in to the future. Unfortunately FGOFF Hoult made the difficult decision to leave the NZCF for the foreseeable future due to health reasons. We wish her all the best and good luck with her future. Fortunately, the unit has some amazing friends and supporters. 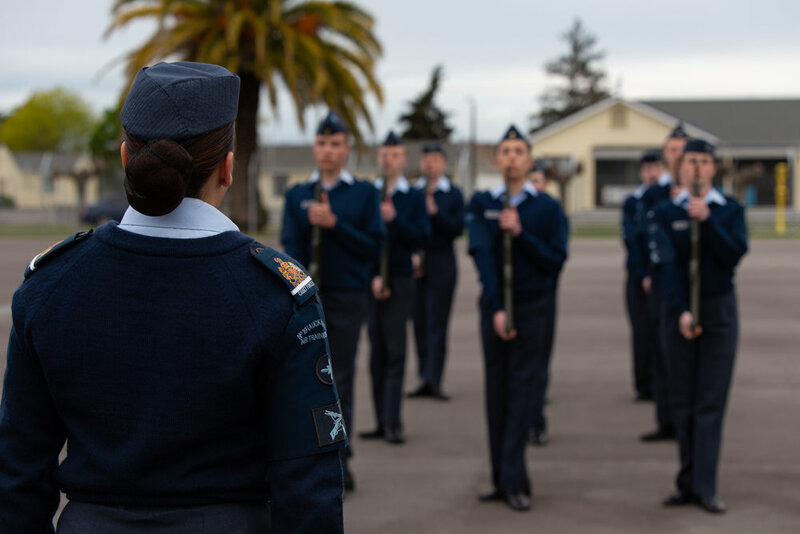 Stepping in to the Cadet Unit Commander Role WeF: 01/02/19 we welcome FLTLT Z. Gardiner to the team! In the immediate future the existing staff and NCOs will be doing our best to ensure our new boss has a smooth transition in to the team. Going back to routine operations. It was good to see the unit back in uniform ready for the year. 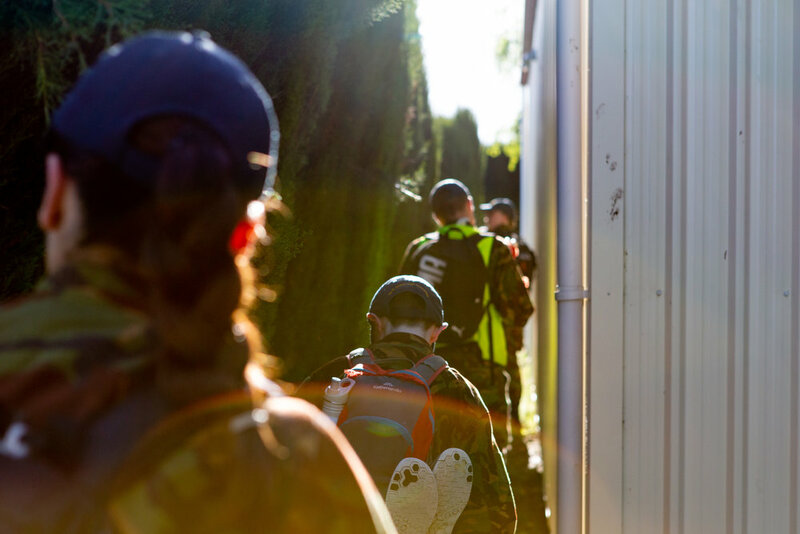 Our first activity for your calendars is Bootcamp: 08-10/03/19. 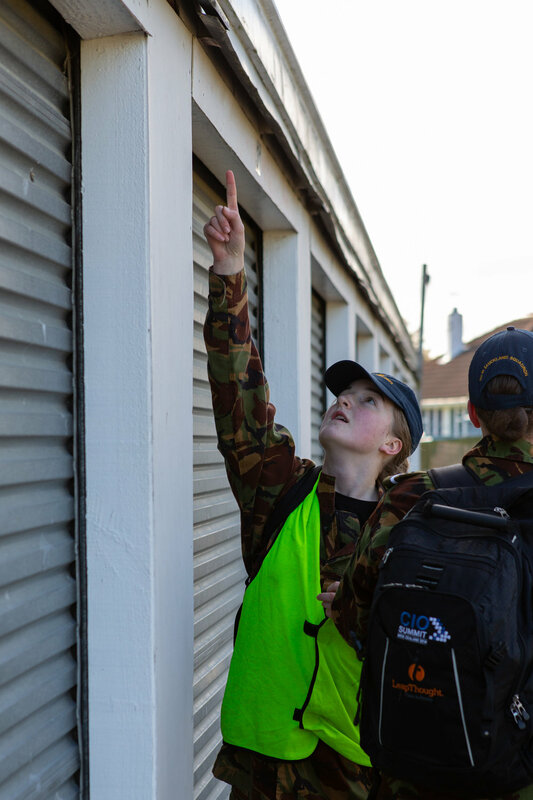 Lastly, this coming Tuesday (12/02/19) is the first of our three open nights for new recruits so if you're ready to join the team come along to find out about the exciting activities we have scheduled for this year. 2018 done and dusted! 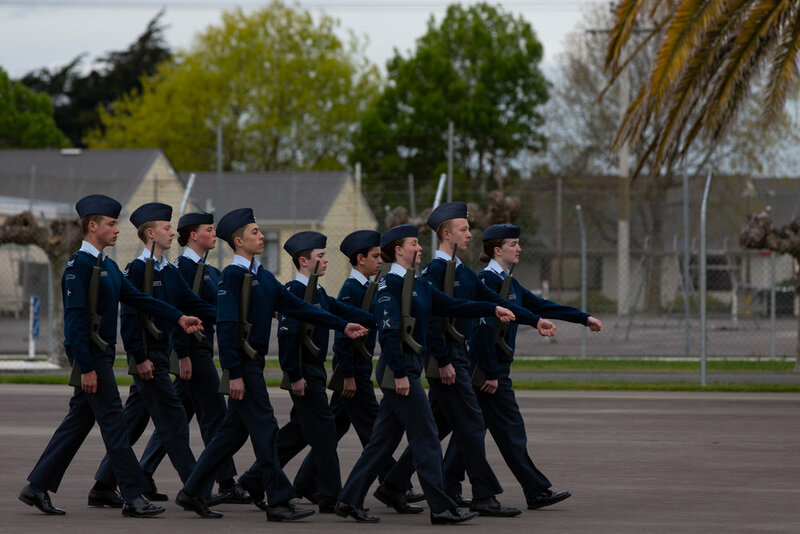 - With our aptly named Final Parade over, 19 SQN has wrapped up operations on another busy, turbulent, but overall fantastic year. Throughout 2018, No. 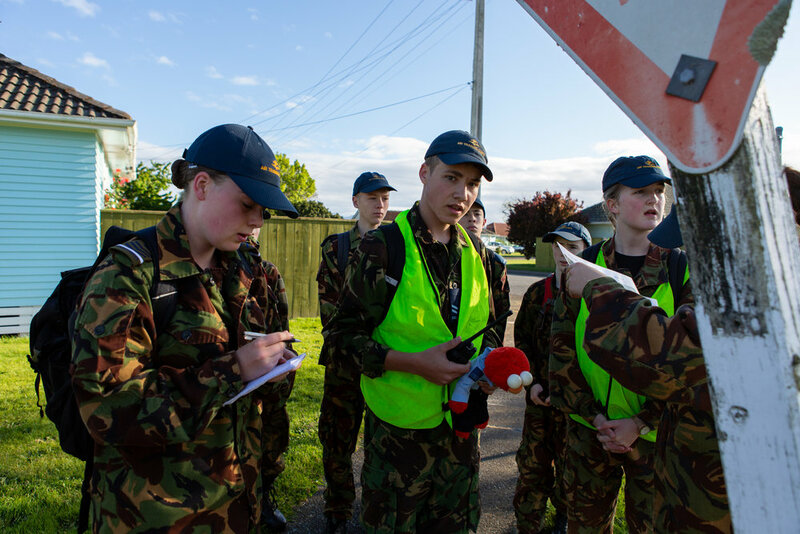 19 Squadron completed dozens of exercises and activities both near and far, giving our cadets a wide range of training opportunities to develop and grow as people both through the units internal activities and outsourced through New Zealand Cadet Force courses. Habitually, we've climbed plenty of mountains and conquered many peaks, throughout the year we've crossed some deep rivers and found ourselves in challenging situations, however the tenacity and steadfast nature of our team have seen us achieve where we would have otherwise failed. And to those who've chosen to move on to a different adventure down another path, we wish you good luck and fair winds. Not to long from now we'll be speaking of 2018 as a distant memory and 2019 fast approaches. The staff have already been building the foundation of what will surely be another amazing year with plenty of activities and adventures to test all of our abilities on. Keenly aware that Christmas is less than 48 hours from now, and In closing, we hope you all have a relaxing and merry Christmas and a happy new year. 19 SQN will be kicking things off late January 2019 with the NCO and Officer Corps on Operation: DPM19. Sorry, almost forgot. 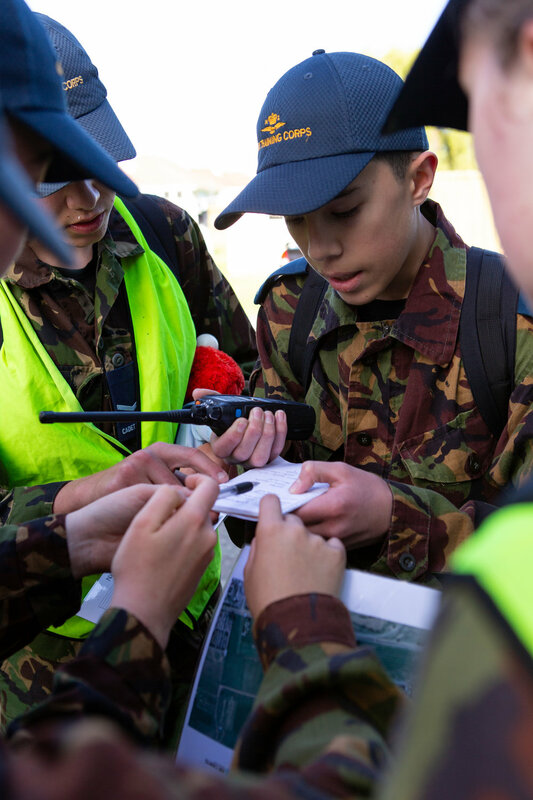 Over the course of the year more than 2700 photos and videos have been taken of our cadets on operations. We've made a video that we think offers a peak in to what we've done: Check it out below! 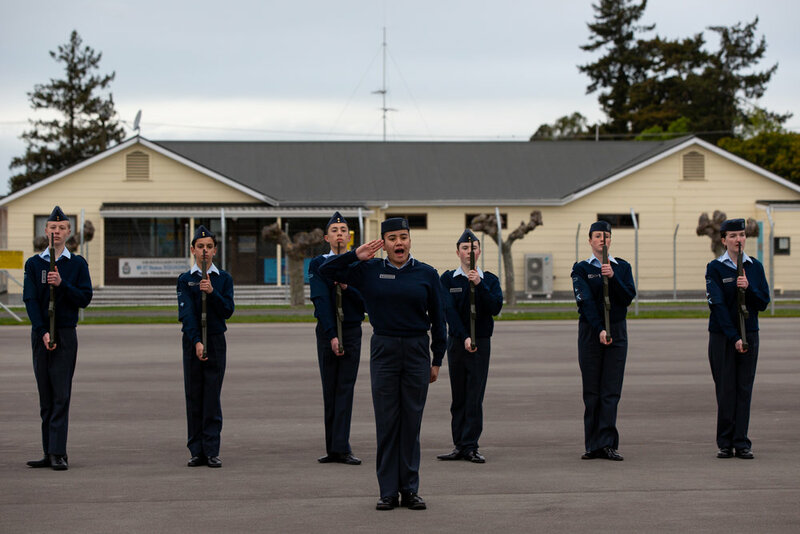 Tonight 19 SQN held its annual prize giving ceremony at the New Lynn RSA to acknowledge the achievements of our members. 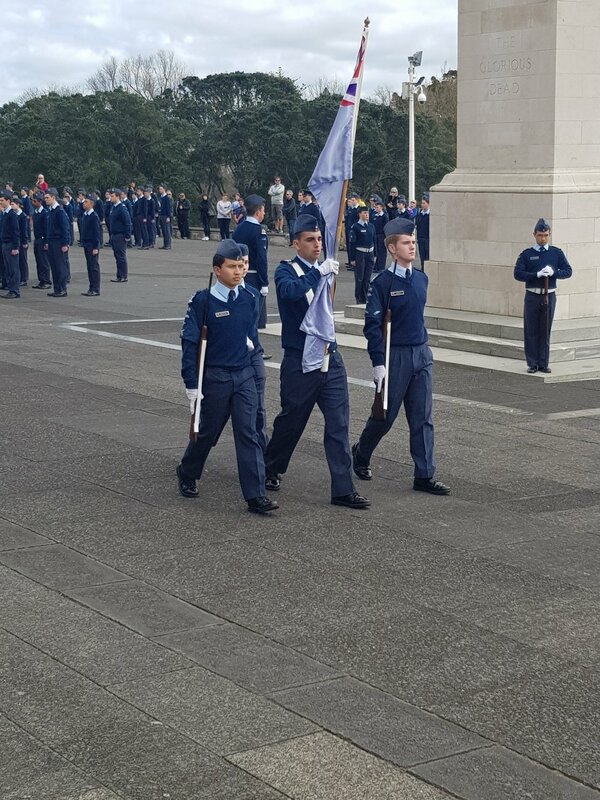 We were privileged to be joined by the Assistant Commandant of the New Zealand Cadet Forces, WGCDR A. Horst, NZCF. 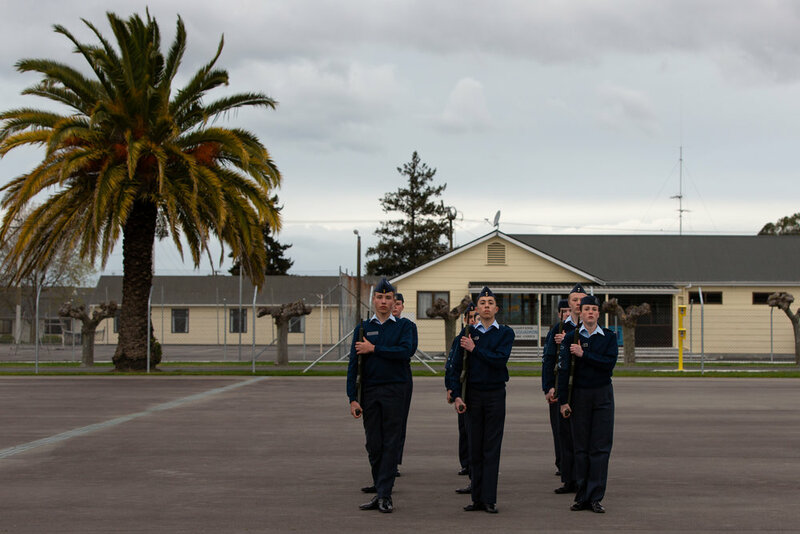 Tonight was also a special occasion with FGOFF J. Hoult, NZCF, assuming command of the unit. The evening also saw the transfer of Squadron Warrant Officer from W/O H. Waenga to W/O S. Wells. W/O Waenga has served the unit with distinction over the past 12 months and is moving on with her journey over seas from next year. Photos will be added to this post when they’re ready. A full list of awards and promotions are listed below. 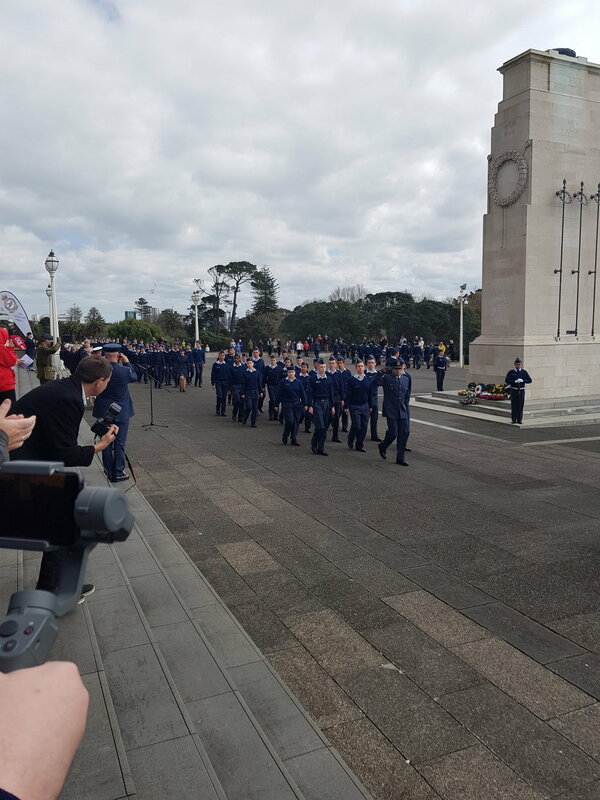 Today we were proud to parade at the annual Battle of Britain commemorations held at the Auckland Museum alongside our fellow Auckland Air Cadet Units. 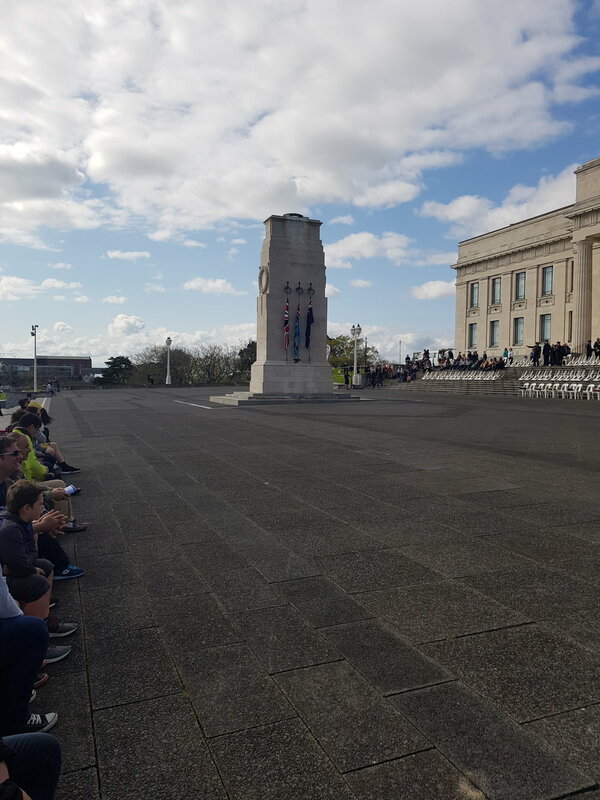 It was an honor to be addressed by CDR G. Haywood RN, Defence adviser of the British High Commission, and we were delighted to find out our reviewing officer was none other than the Commandant of the New Zealand Cadet Forces, LTCOL G. Morris. This year also marks the centenary of the formation of the Royal Air Force, becoming an independent force from the army and navy air forces. 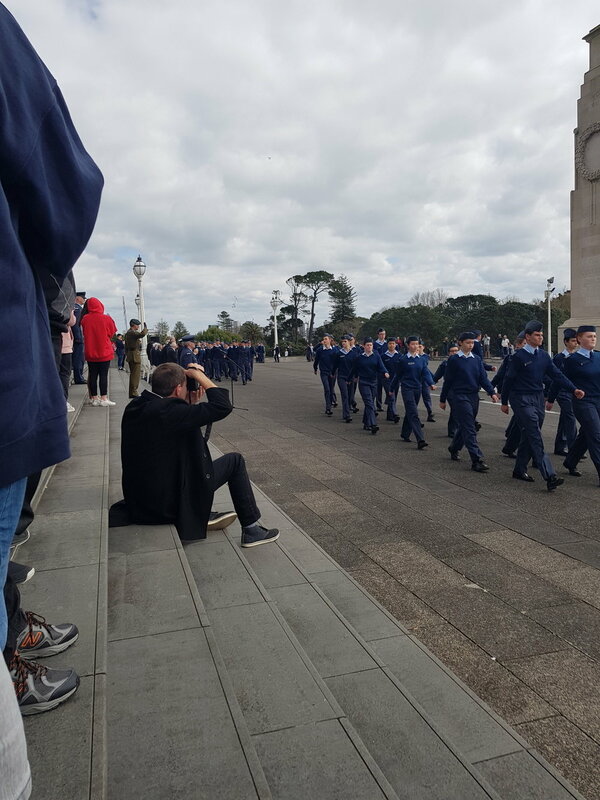 The weather this year allowed for a brilliant flypast from the NZ Warbirds Association which was enjoyed by the crowd and cadets alike. 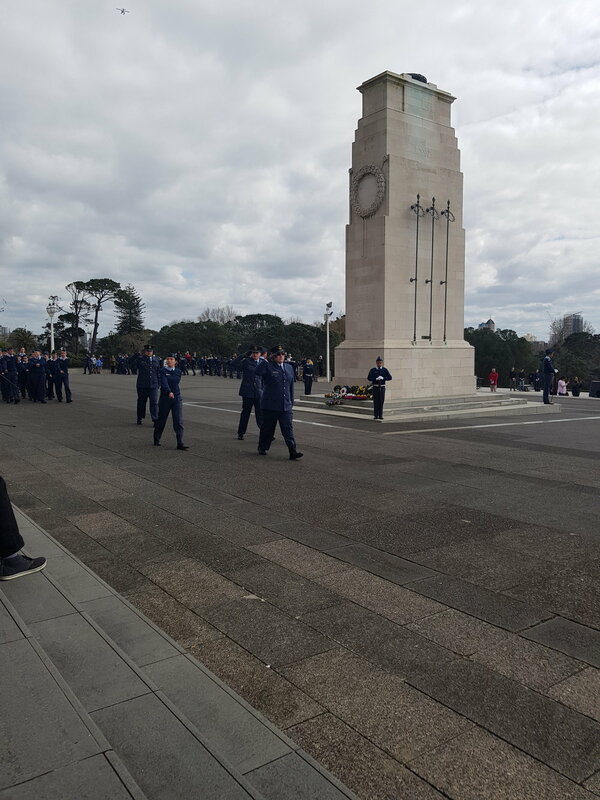 Following the wreath laying ,veterans and current RNZAF crews gathered at MOTAT for a second address by CDR Haywood under the Lancaster and the cutting of an RAF100 cake . 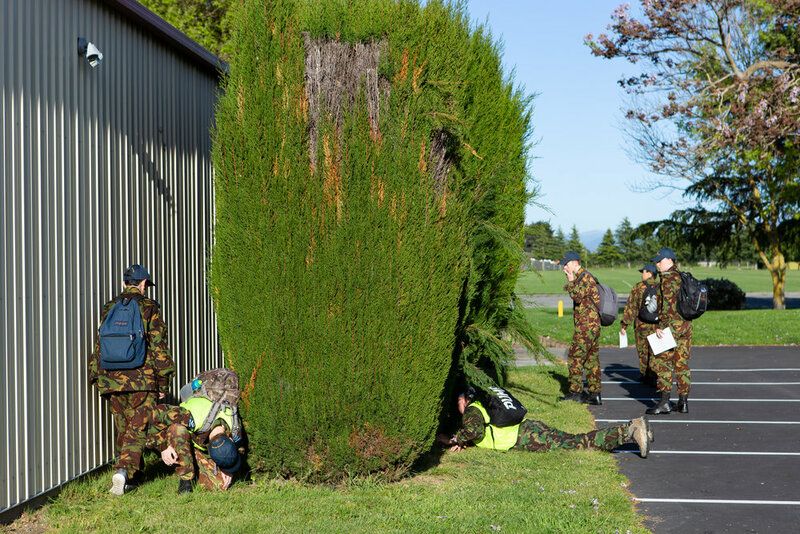 Ka pai and Congratulations to the Shooting team for placing First in the Eden-Roskill Shooting competition over the weekend! Scoring 440 out of a highest possible 600. Extra special congratulations to F/S M. Wells for coming away with top shot of the day, a Marksman level 80 out of 100. Fantastic job by our competitors who kept us on our toes and kept the competition interesting! 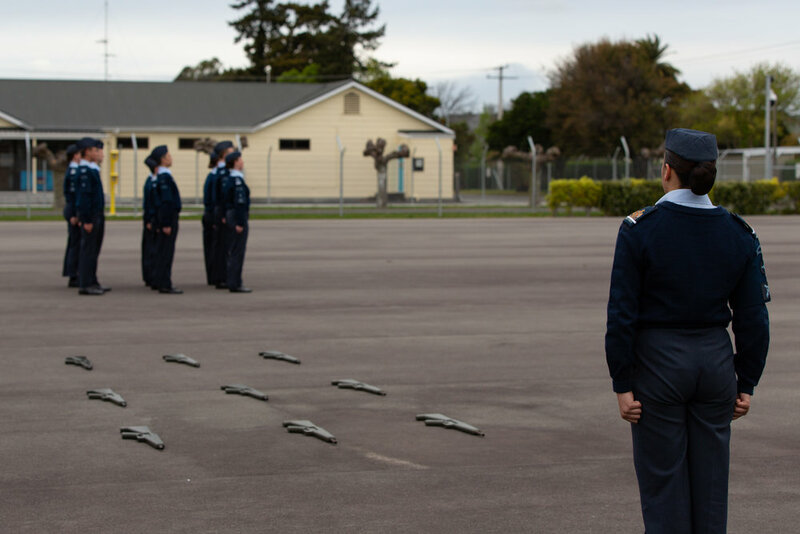 Our most recent graduate from the NZCF Instructional Technique and Training Management Course is Acting Pilot Officer T. Ashe. 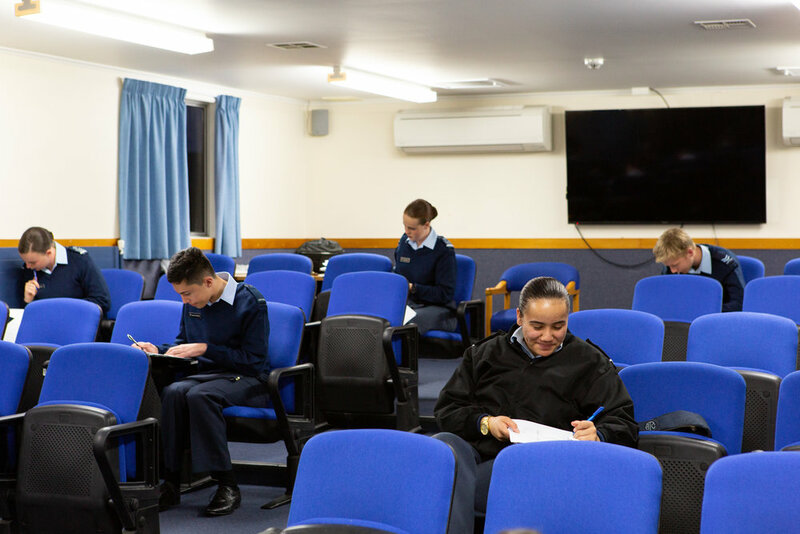 The Pilot Officer spent the week learning how to create and effectively employ a training plan for a cadet unit. After many long days, late nights, and early mornings PLTOFF Ashe has come out fully qualified! 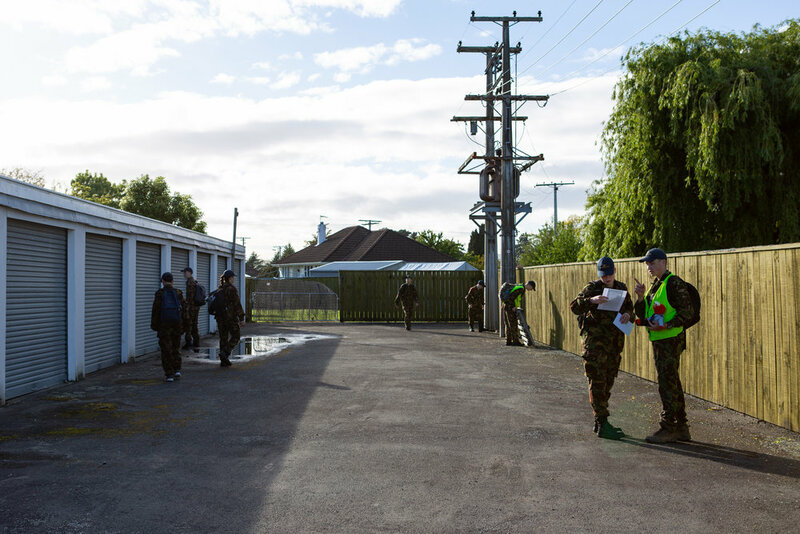 This course is one of many available to NZCF Officers, and is designed to increase the effectiveness and efficiency of the Organisations Officers. 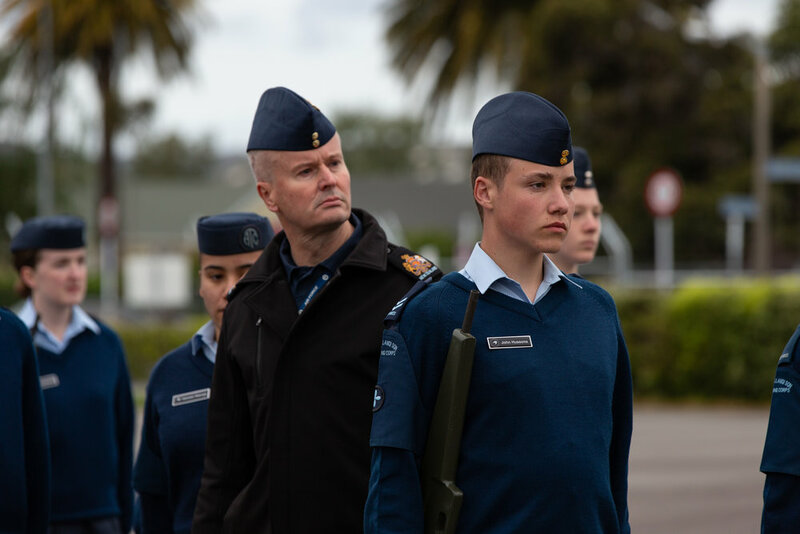 We were privileged to have the Assistant Commandant of the New Zealand Cadet Forces, Wing Commander A. Horst, NZCF review the unit. The shooting team were honored to be presented their medals from WGCDR Horst. This makes the 8th consecutive time we've been top of the country and 3rd consecutive time we've been the best in the Commonwealth. With target shooting season on, the team look forward to being able to defend their accolades. We'd also like to extend a warm welcome to a new member to our team: FGOFF J. Hoult, NZCF. We're delighted to have her aboard and look forward to having her input. We've had an exceptionally busy couple of weeks. With CDTCPL D. Burch graduating from his Junior Non-Commissioned Officer course and becoming a substantive Corporal, CDTF/S S. Wells unsatisfied with the ordinary, being awarded top student on her Under Officer course. 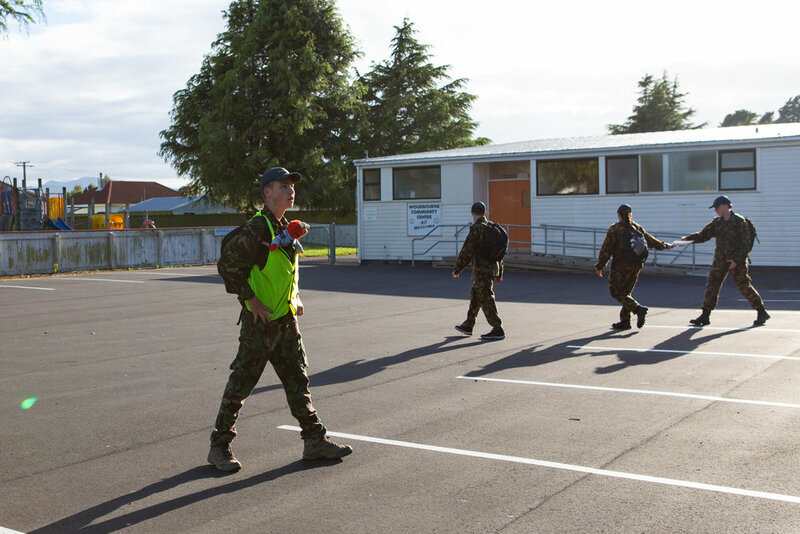 PLTOFF R. Gathercole, NZCF, helped train the next generation of senior cadet leaders on the Northern Area Senior Non-Commissioned Officer course, working alongside Cadet Officers from across the country. Good grief we've been busy. But we're not slowing down. Next? Drill and Shooting. Kia Kaha team, Onwards and Upwards! 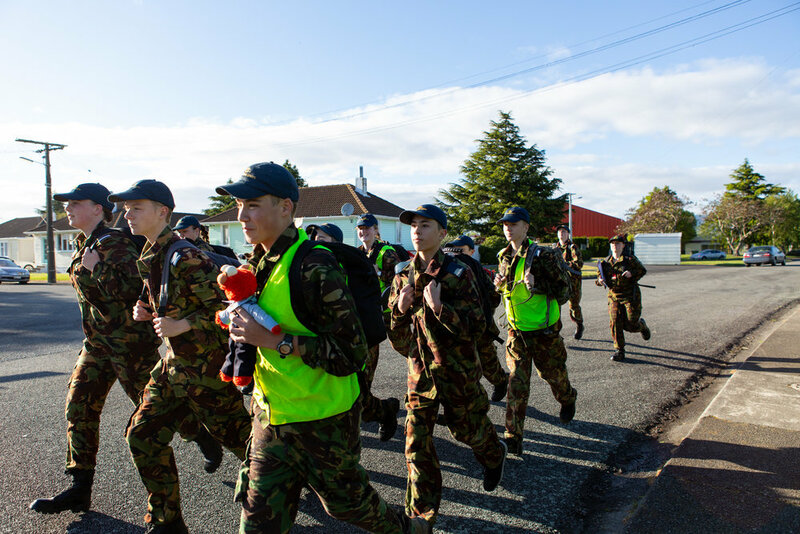 We’re now recruiting for our 2019 Intake! 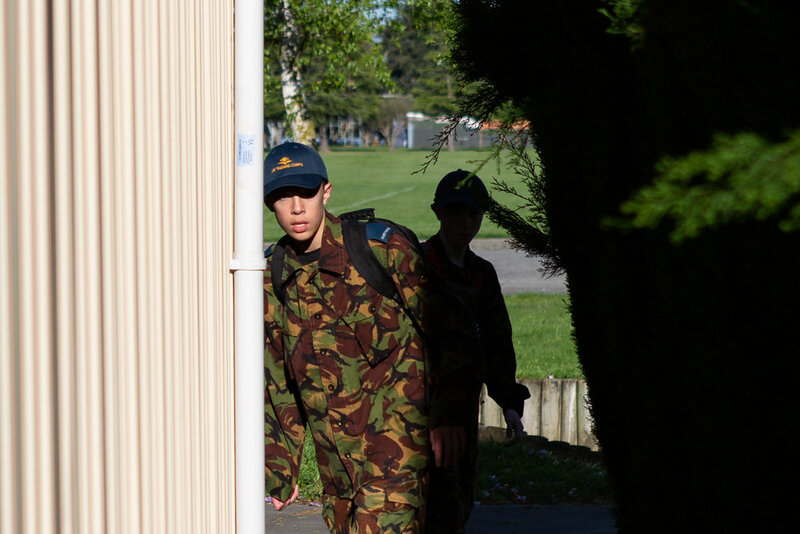 Over the end of January the staff and NCO Corps have been back in action preparing for the new year and new faces on Operation DPM18, our beginning of year camp that ensures all the leaders of the unit are familiar with updated standards and policies within the organisation. Special thanks to the Albert-Eden Local board for helping us fund the activity. 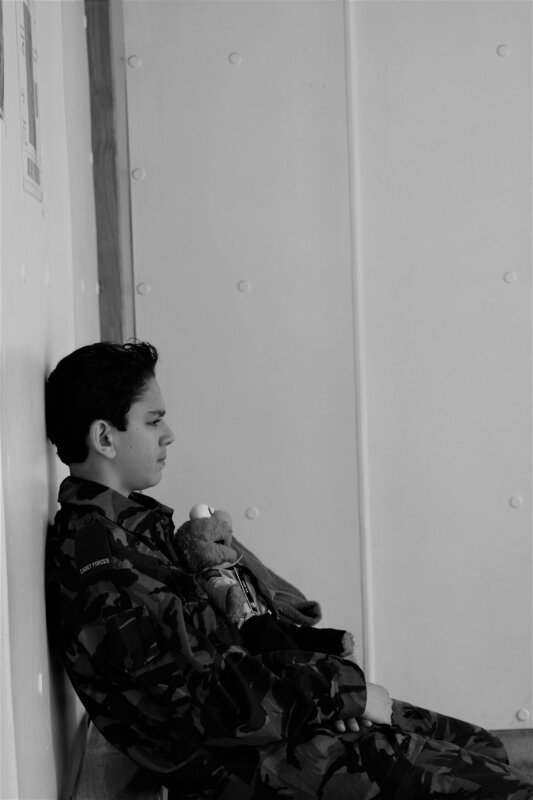 Thanks to them we were able to utilize equipment and locations we otherwise wouldn’t have been able to. For a link to the full photo album of the event click the button below.